The Photo of Capitol Grounds Wallpaper is taken by somadjinn. He has made composite from one single RAW file with 3 different exposure values, then merged into Photomatix. 1800×1200 pixels ; resize if needed. This Article Has Been Shared 222 Times! 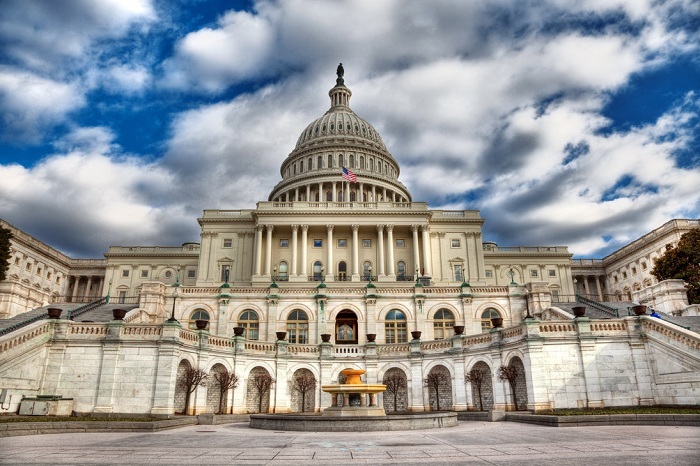 Cite this article as: Abhishek Ghosh, "Capitol Grounds Wallpaper – Excellent HDR Version," in The Customize Windows, November 15, 2011, April 19, 2019, https://thecustomizewindows.com/2011/11/capitol-grounds-wallpaper-excellent-hdr-version/.